Neurosurgeon, teacher, Candidate of Medical Sciences. He is a co-author of 140 scientific works published in scientific journals. Participated in more than 50 different conferences and master classes. 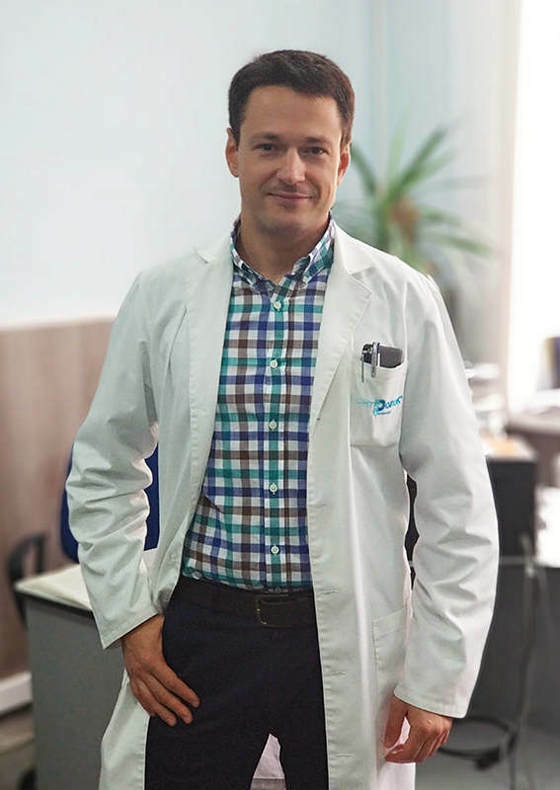 Kostyantyn completed “European Training Courses in Neurosurgery”, and is a full member of the European Association of Neurosurgeons, a permanent member of the Ukrainian Association of Neurosurgeons. Each year he performs more than 300 surgeries.